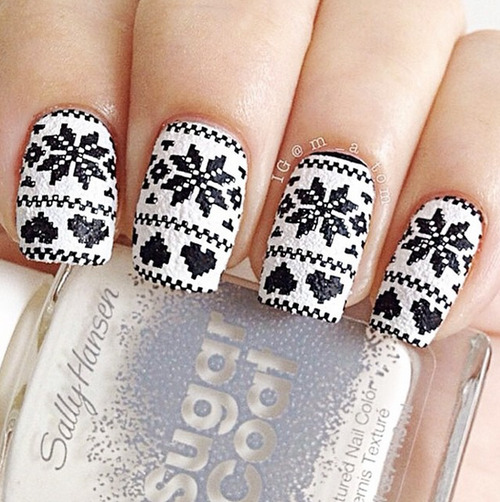 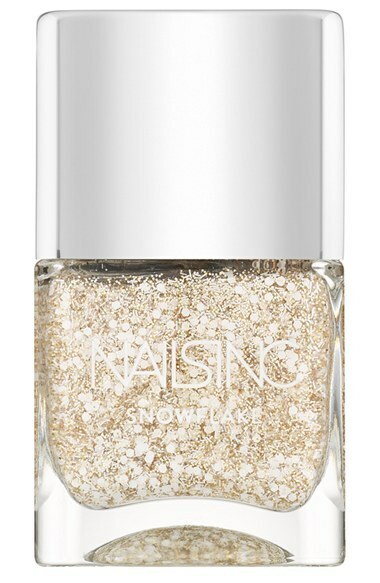 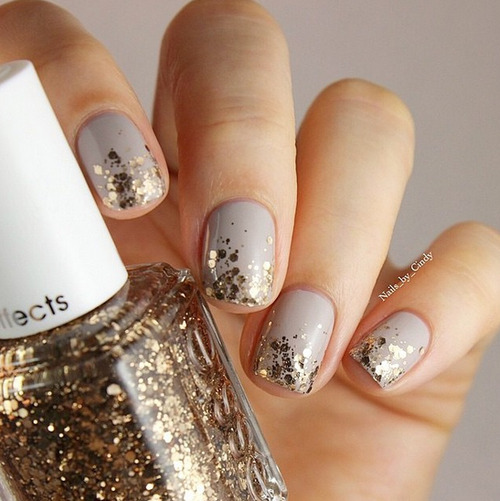 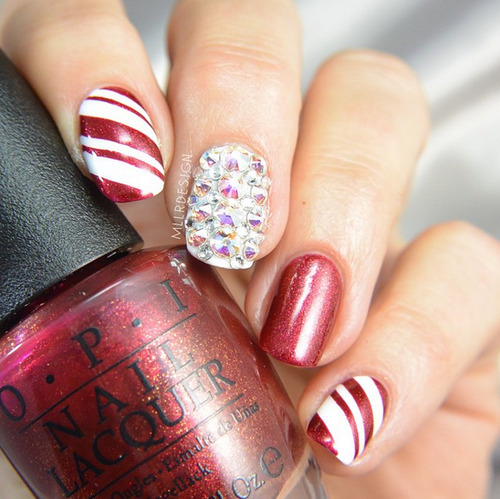 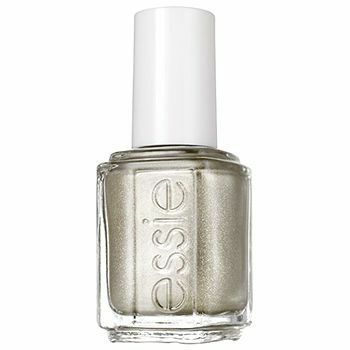 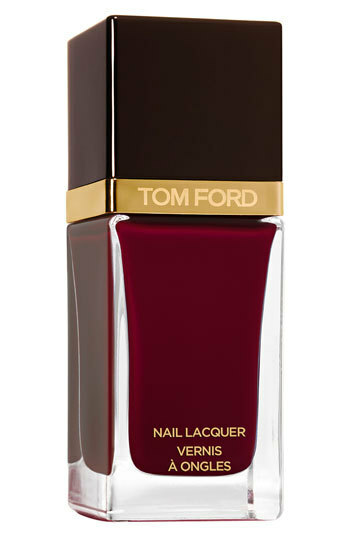 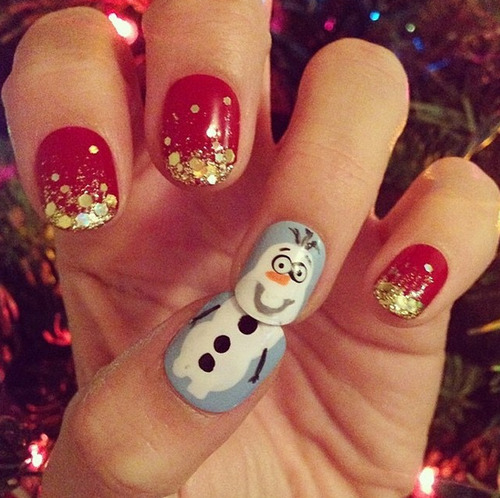 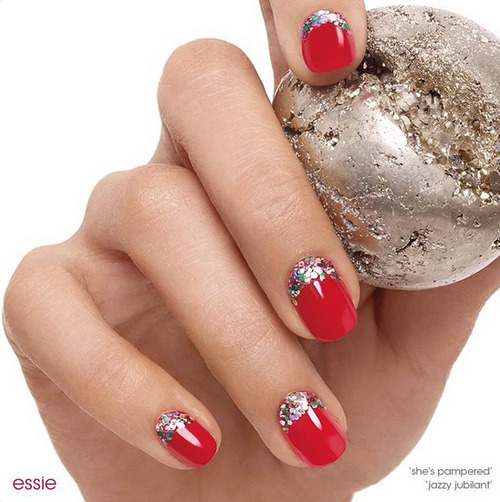 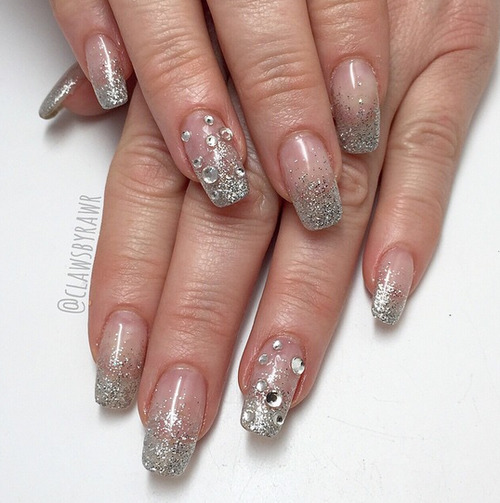 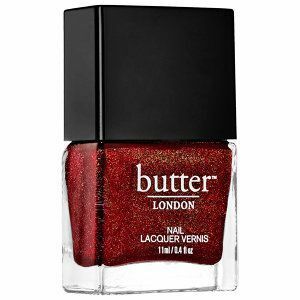 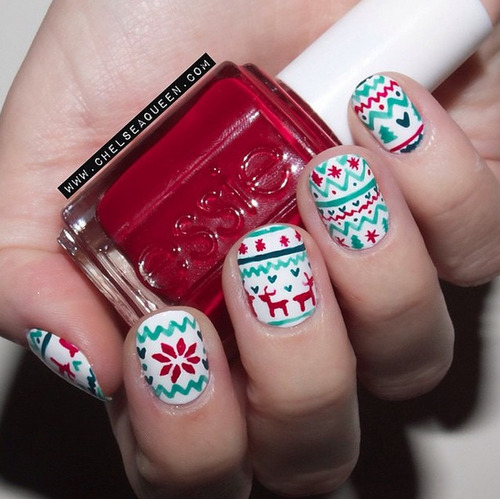 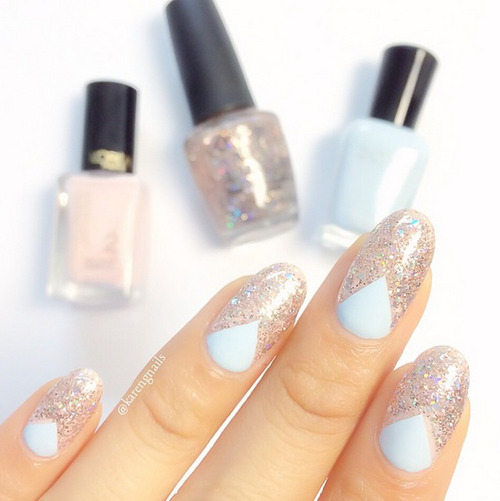 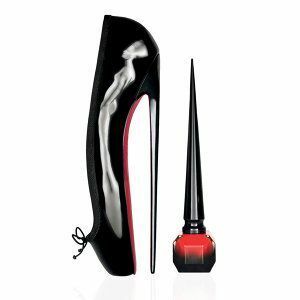 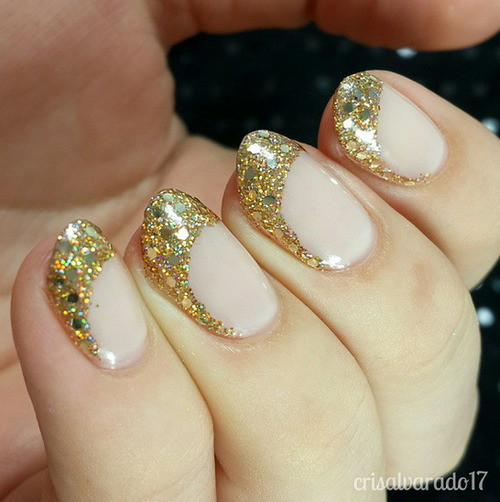 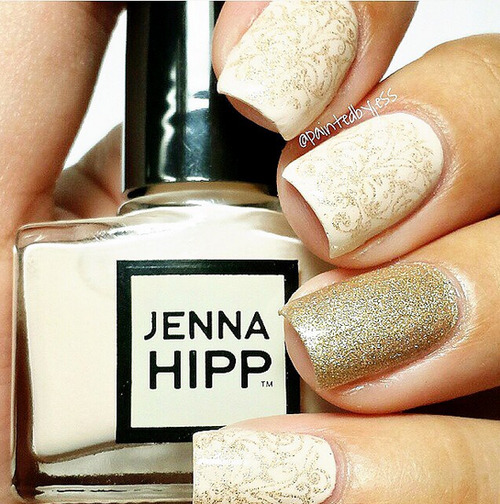 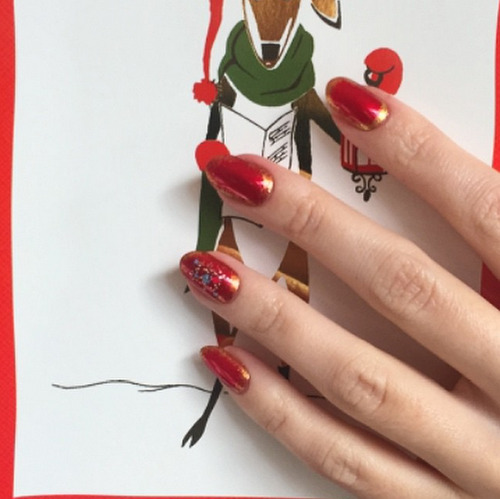 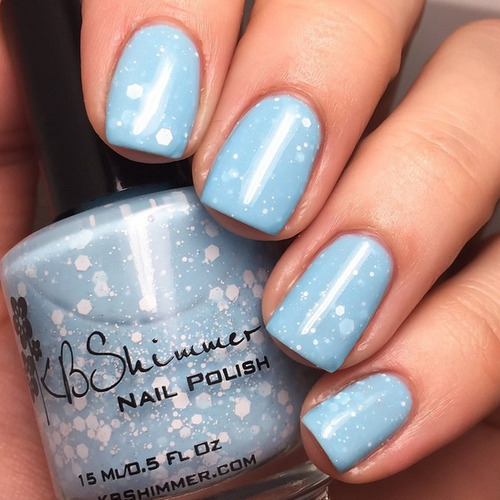 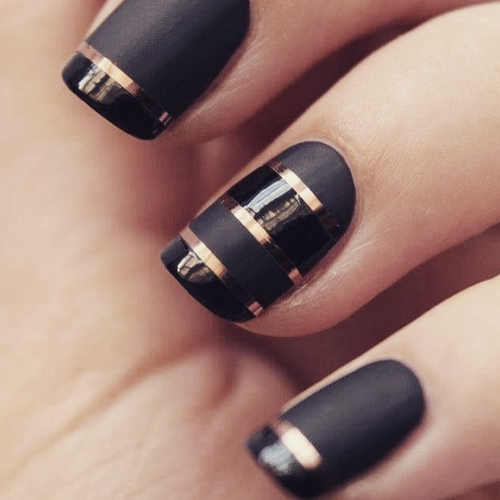 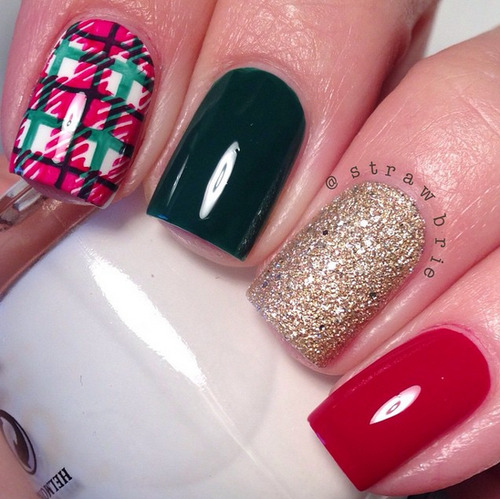 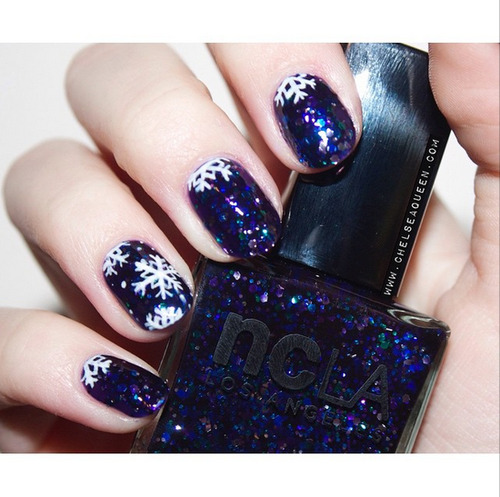 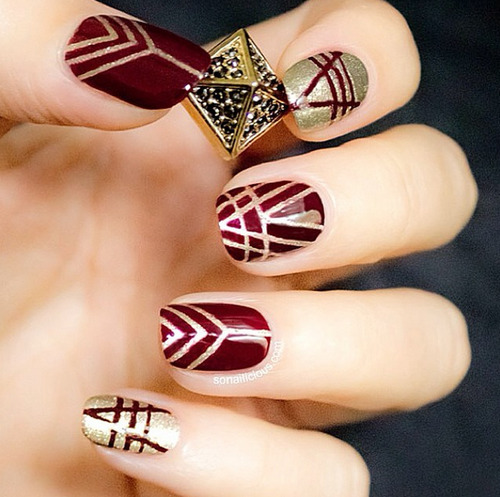 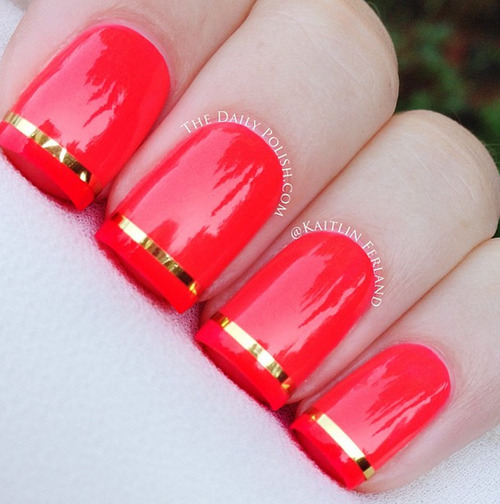 No one loves the holiday season quite like a nail art addict. 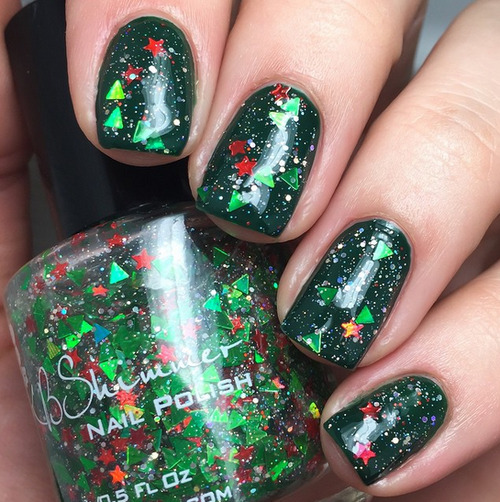 From sparkly snowflakes to jolly red-and-green designs, it’s the perfect time to get creative. 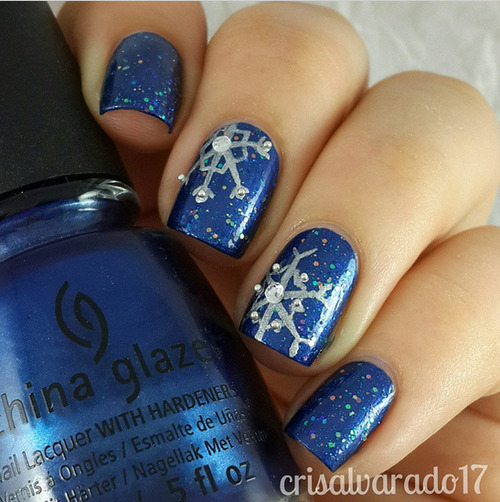 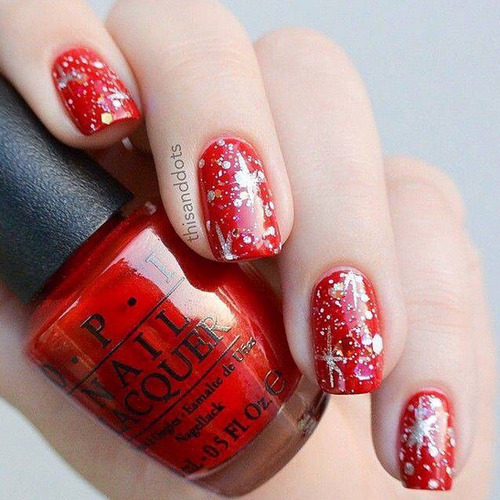 Check out our favorite festive finds from the most talented nail artists on Instagram, and make sure to share your own looks on Pampadour.com! 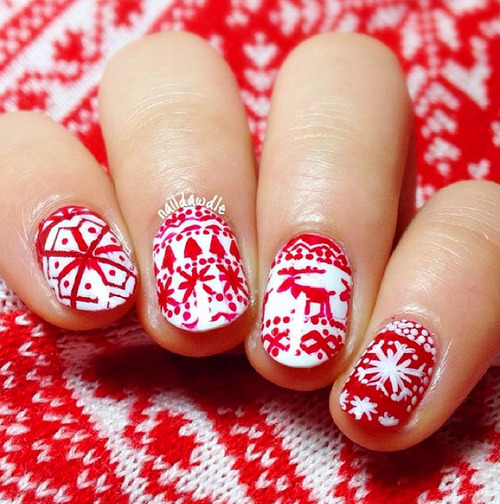 Hope these designs got you in the holiday spirit! 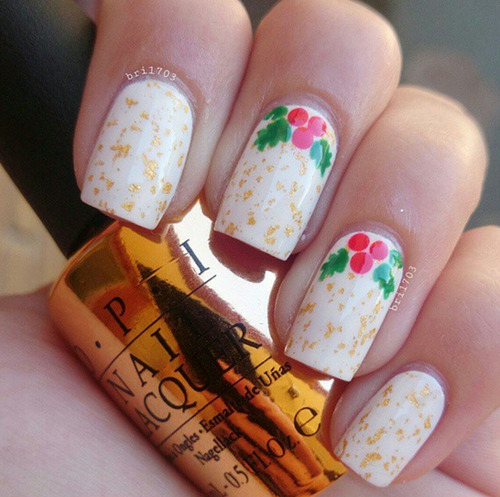 Share your own looks and ideas in the comments below and on PAMPADOUR.com!